Another dreamy number to get us even more excited for the Floating Points debut album. 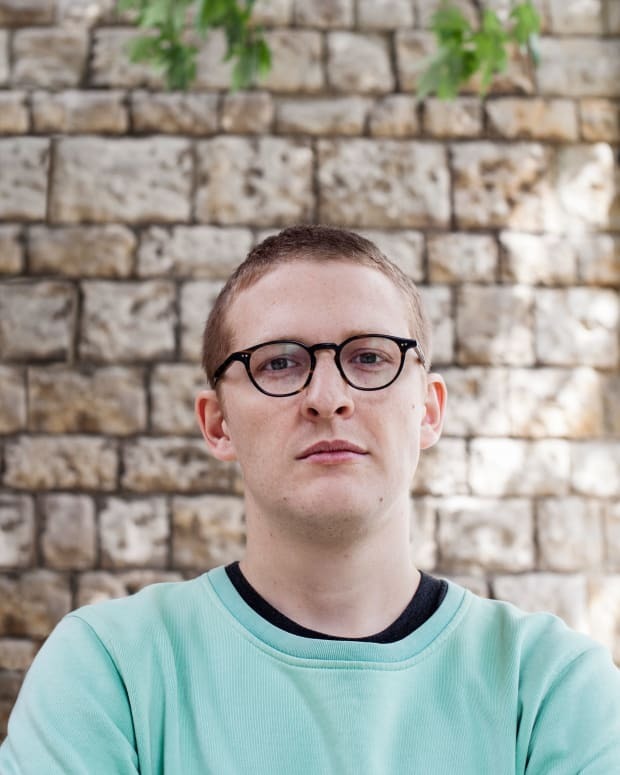 The anticipation for the debut album from Floating Points is almost too much to bare. After all, it&apos;s his first album to surface in nearly 6 years of his storied career. At least he&apos;s given us some new material to chew on while we wait. 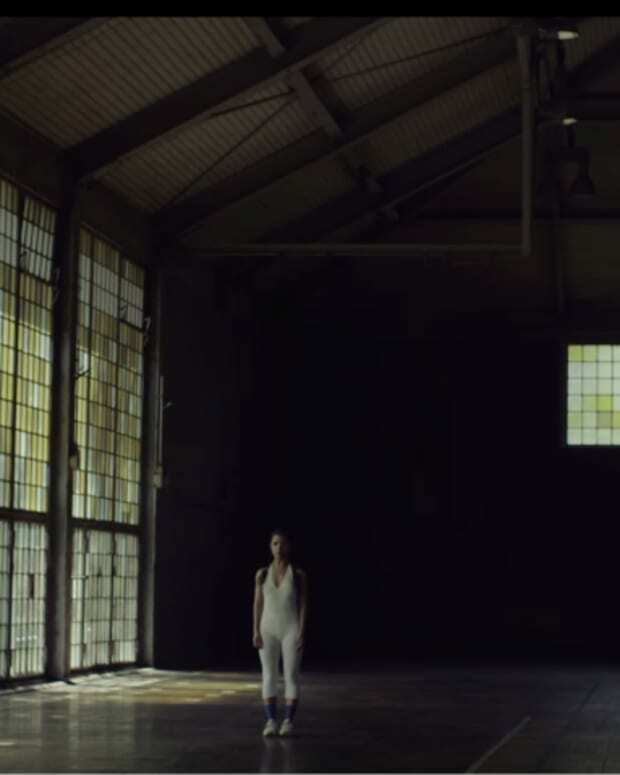 Last month he announced the album Elaenia and shared the music video for Silhouettes that featured a beautiful light painting display coupled with a dreamy Floating Points ballad. The industry was buzzing over the new material that drifts away from the club centric tracks and "floats" toward a more compositional experimentation. Refreshing would be an understatement. &apos;Nespole&apos; is the next track to surface and it just so happens to be the first track from the new album. 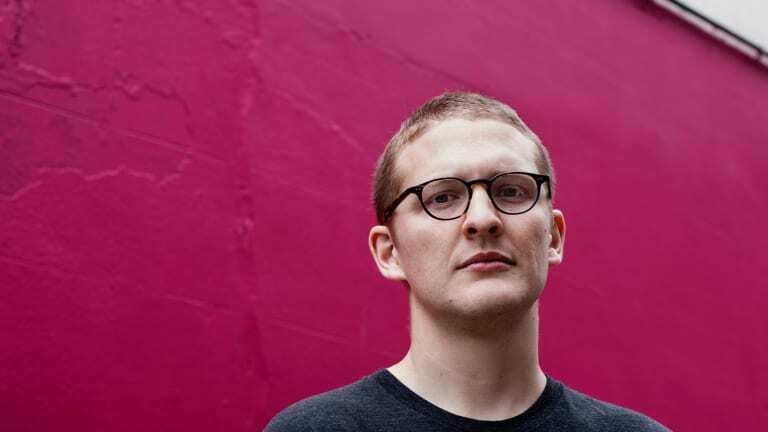 It sets the stage for Floating Points to conduct his expression of soundscapes and ethereal motifs. The arrangement seems to evolve organically in a way that transports the listener to a distant spacey realm of sound. Oh man, I&apos;m getting lost in this one, now it&apos;s your turn. Listen to &apos;Nespole&apos; below and get ready for Elaenia to grace our ears very soon (but not soon enough). 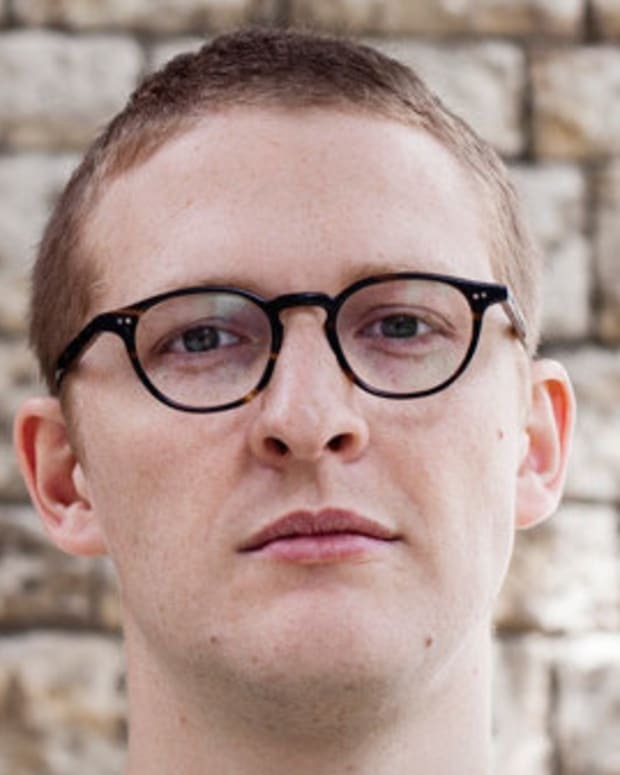 Catch Floating Points performing at the Brooklyn Electronic Music Festival on November 7th. 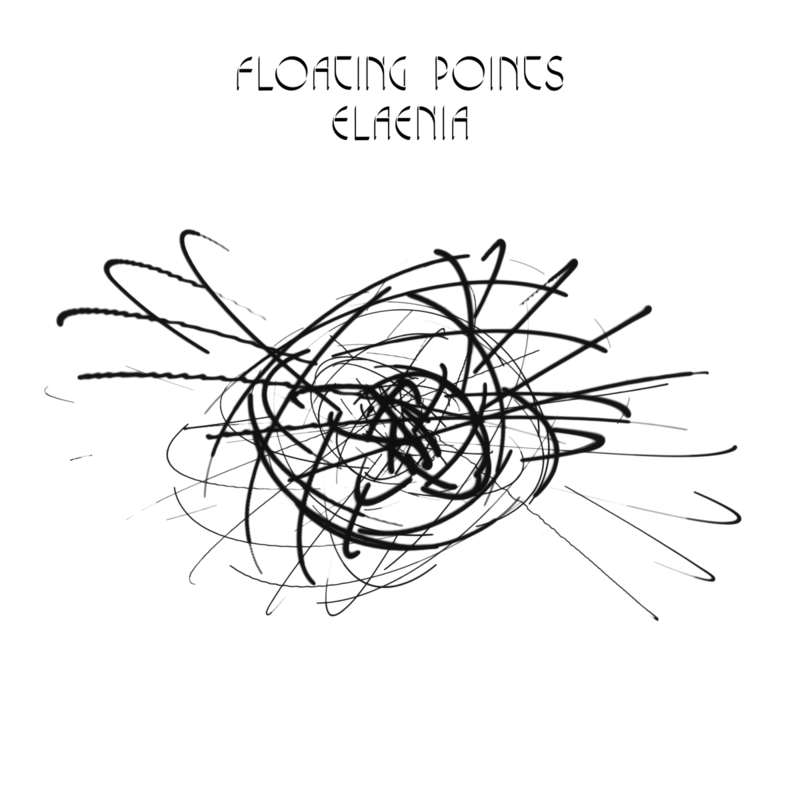 Floating Points debut album Elaenia will be released November 6, 2015 via Luaka Bop. Pre-order from Luaka Bop or iTunes.